We are proud to be participating in the #BCTECH Summit 2018 here in Vancouver, BC (May 14-16, 2018). This event showcases the wide range of technology being developed in our home province of British Columbia. Get involved and learn more about us at the #BCTECH Summit! 1. Join CEO, Tamer Mohamed, as he Speaks on the Panel for "Barrier-Breaking Healthcare: Personal, Precision and Genomic"
"Innovations in health care start with the collection and accurate pro-active utilization of the data at hand and evolve into the daily discoveries being made for the multitude of medical issues and health needs of citizens around the world. In this session, we highlight the opportunities now available, the B.C. companies that are transforming how we prevent, diagnose and manage these needs, and the investors who are propelling them forward." See the full agenda for this three-day event here. Our collaborators from the Willerth Lab at the University of Victoria will be showcasing their research utilizing our technology in the Market Place, so be sure to drop by! 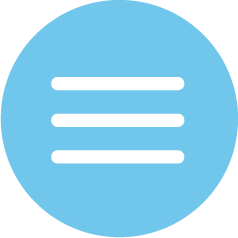 Learn a bit more about their work in the video below. 4. 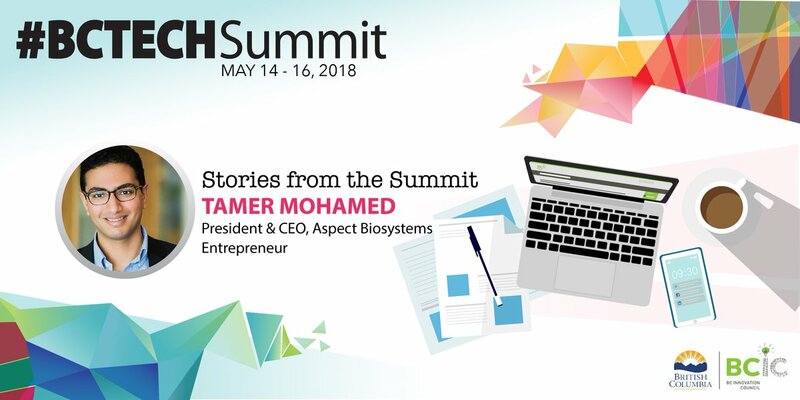 Read about Tamer's Perspective on the #BCTECH Summit here. Contact us if you wish to schedule a meeting. We hope to see you there!